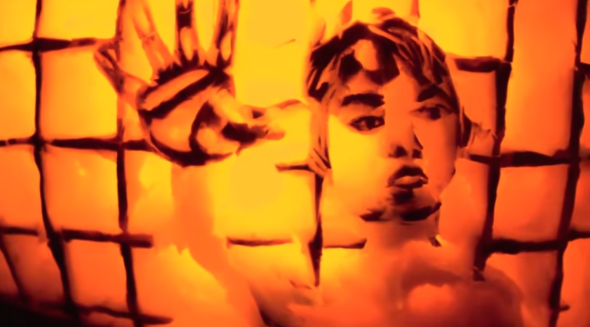 Psycho movie carved into pumpkin for stop-motion short is thrilling (VIDEO). What’s more terrifying than the shower scene in Psycho? 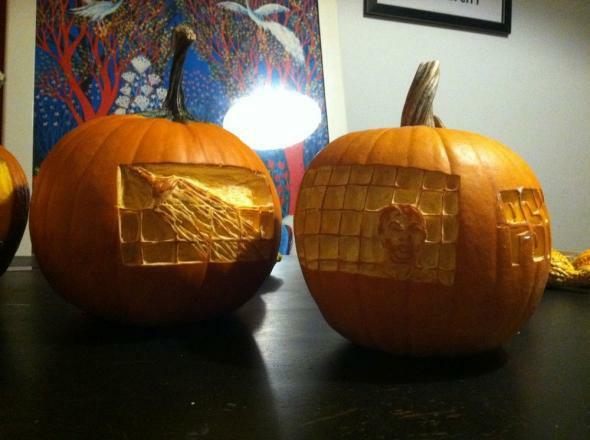 The shower scene in Psycho carved out on a pumpkin and presented in stop-motion. OK, maybe it’s not more terrifying. 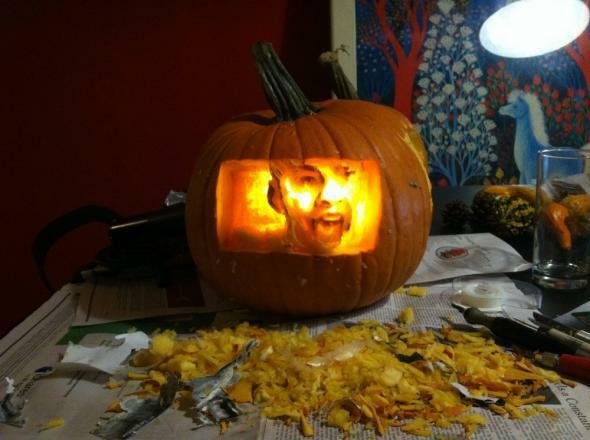 But Yuliya Tsukerman’s pumpkin recreation of one of the scariest movie moments ever is still thrilling to watch, and quite impressive. Accompanied by the scene’s original audio, the quick-cut images of exquisitely carved pumpkins deliver a genuine cinematic jolt. How painstaking was Tsukerman’s two-week process? Below are a couple of behind-the-scenes images; you can find more photos and details about how she did it all on her website. Watch this one with the lights off for the full effect. Photo courtesy of Yuliya Tsukerman.